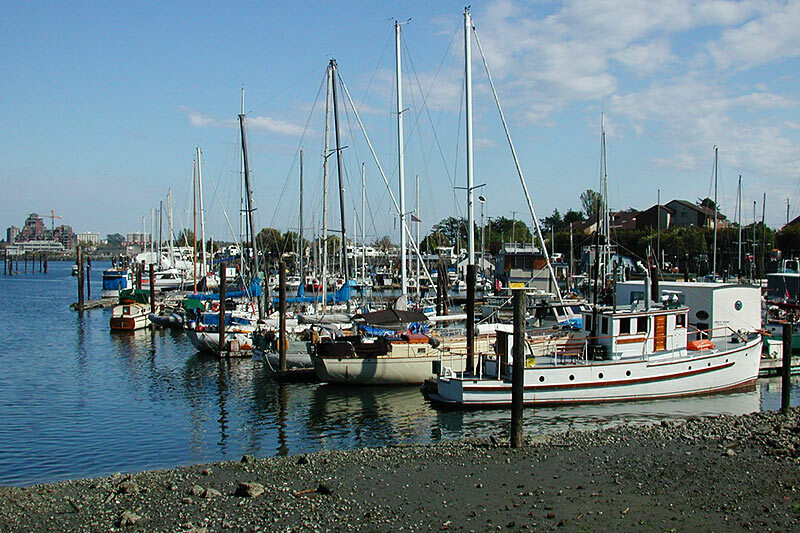 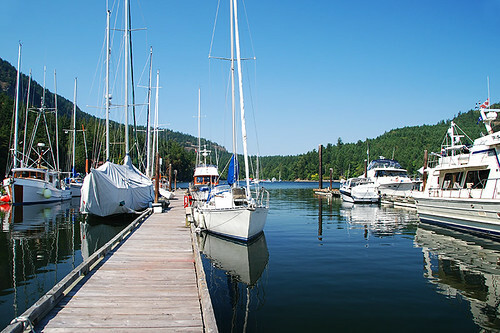 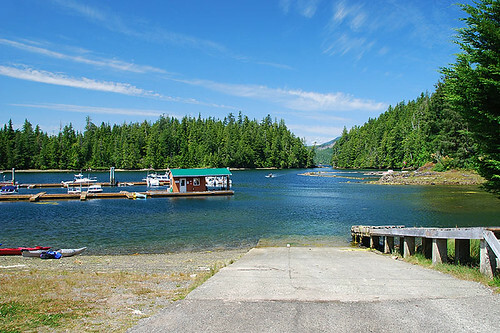 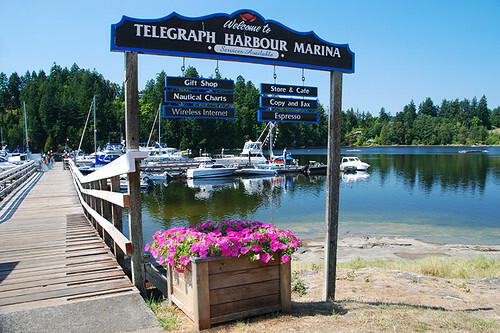 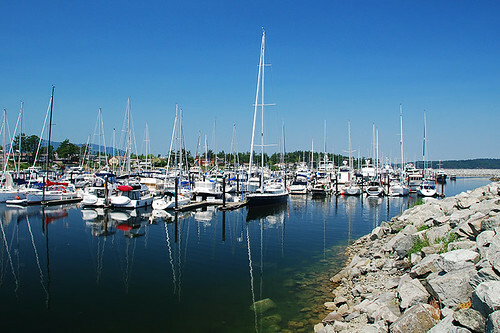 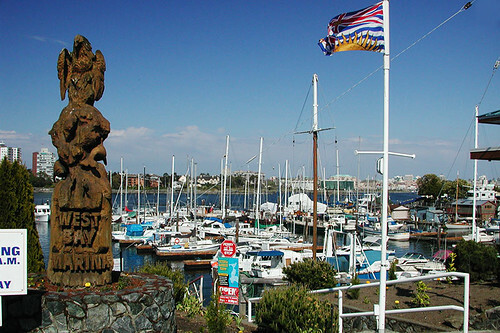 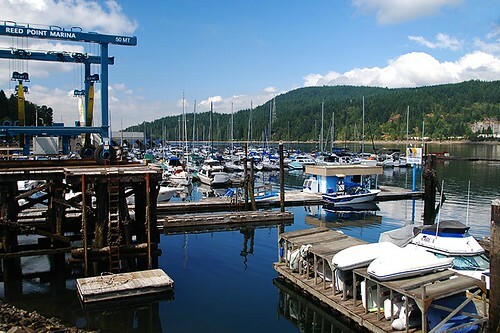 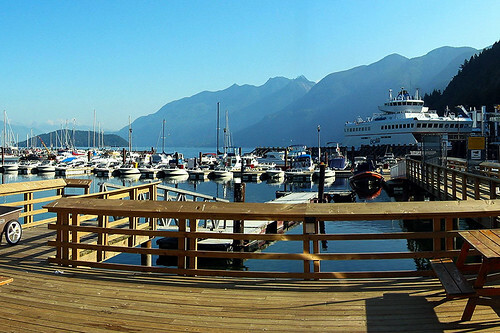 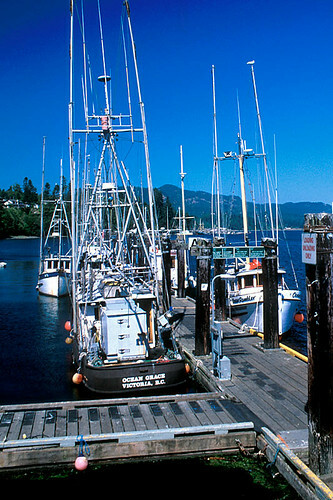 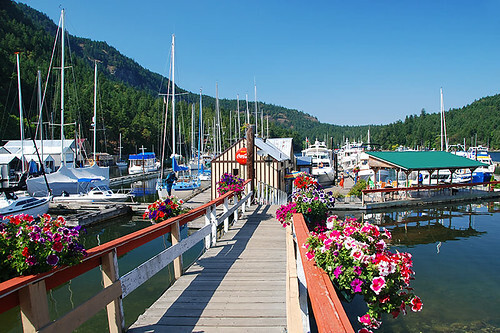 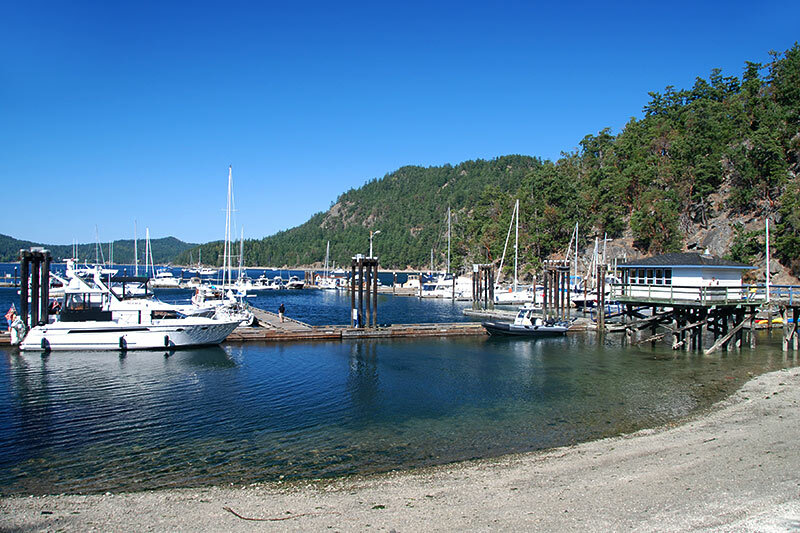 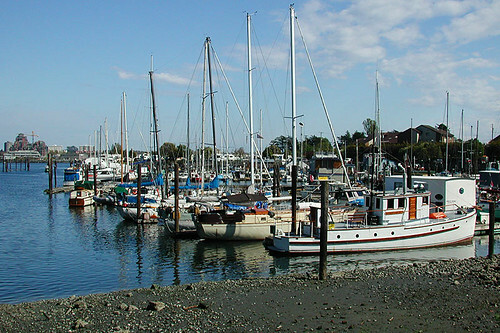 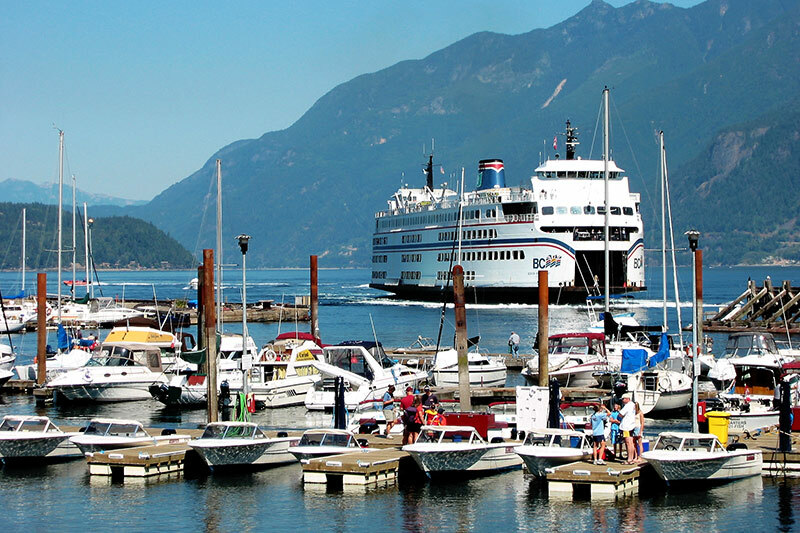 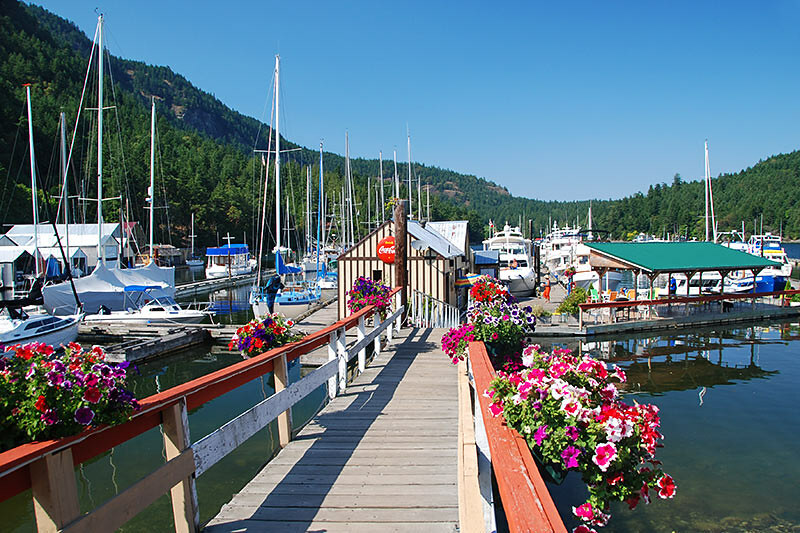 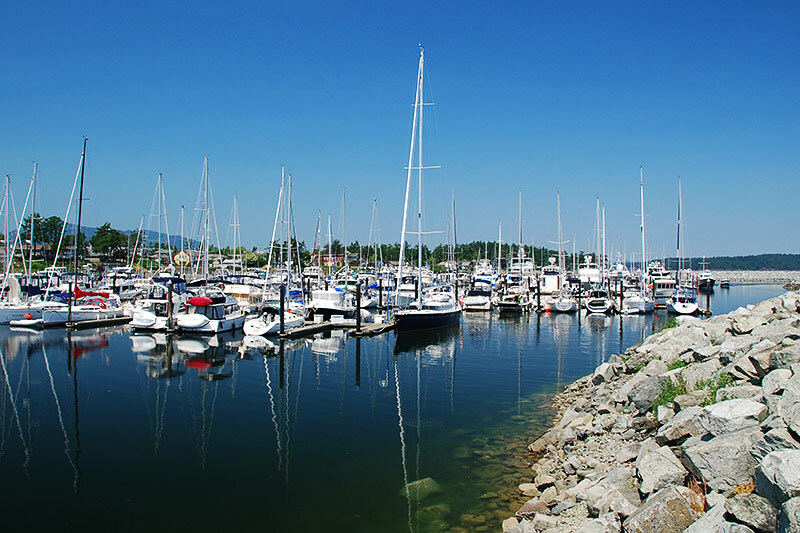 No matter how you travel, on highways, byways or waterways, there’s always a marina and sheltered haven waiting for those boating and sailing in the waters of beautiful British Columbia. 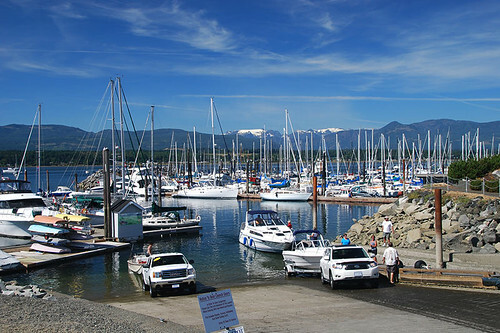 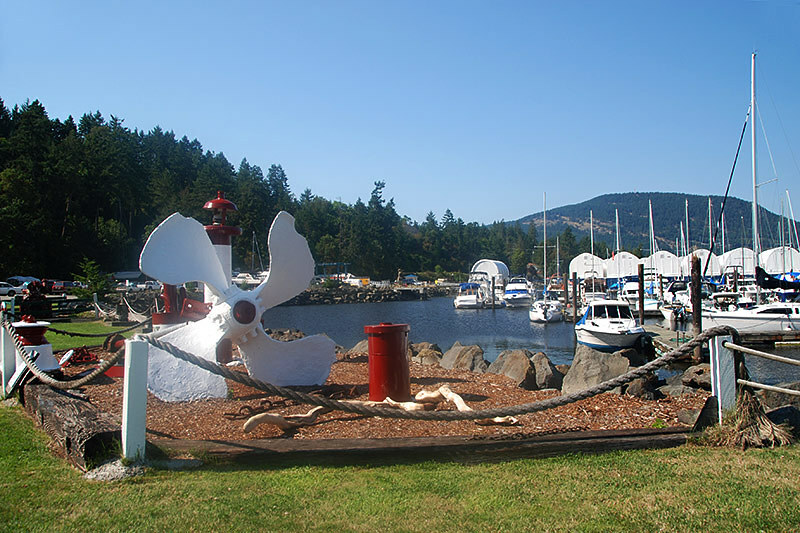 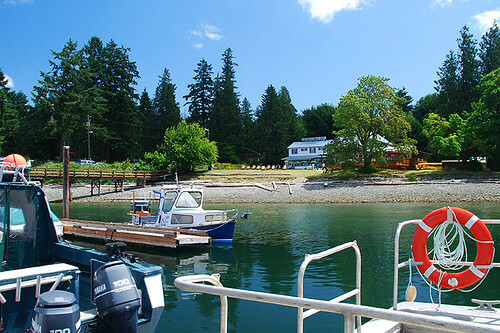 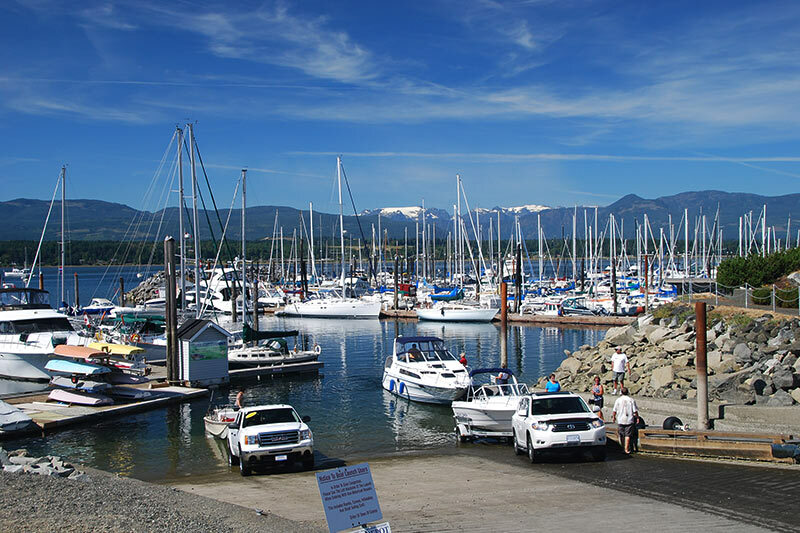 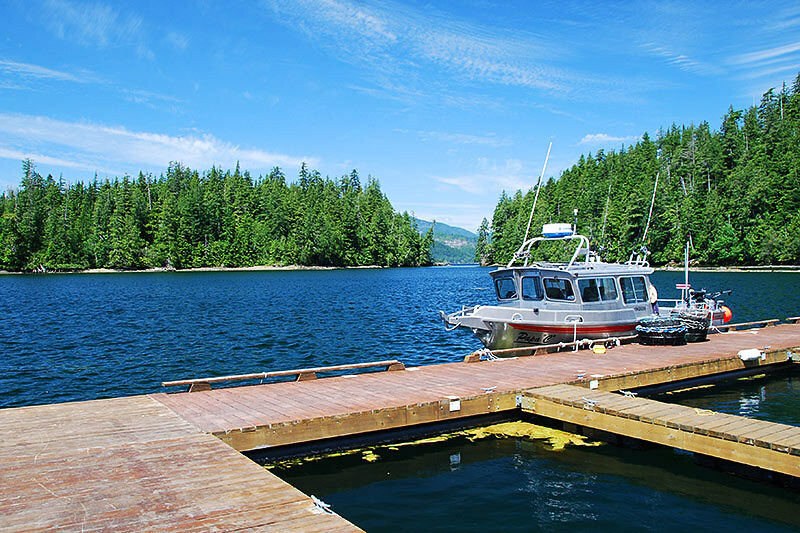 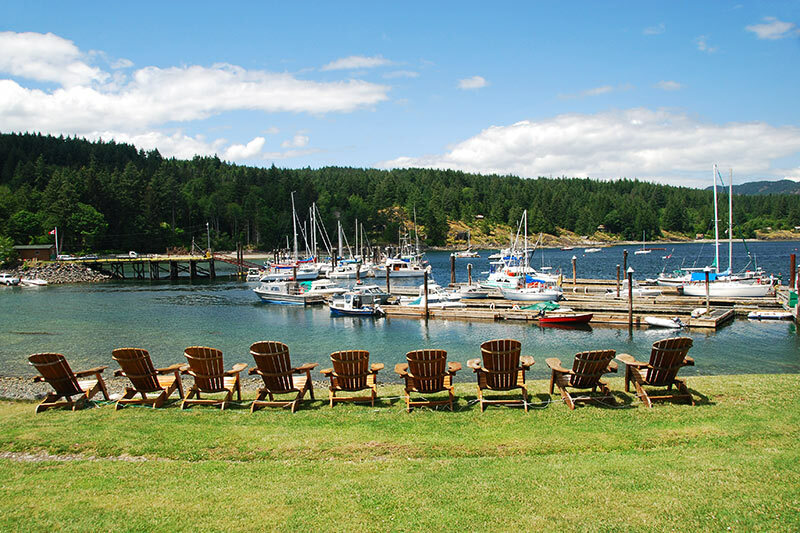 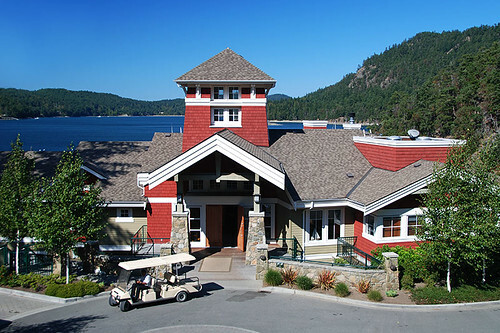 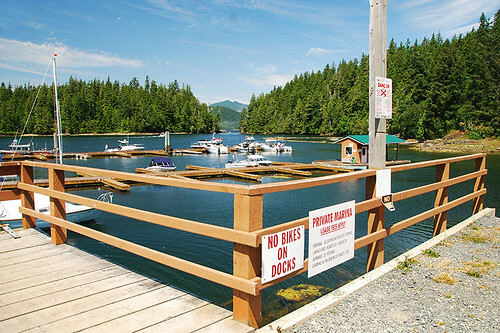 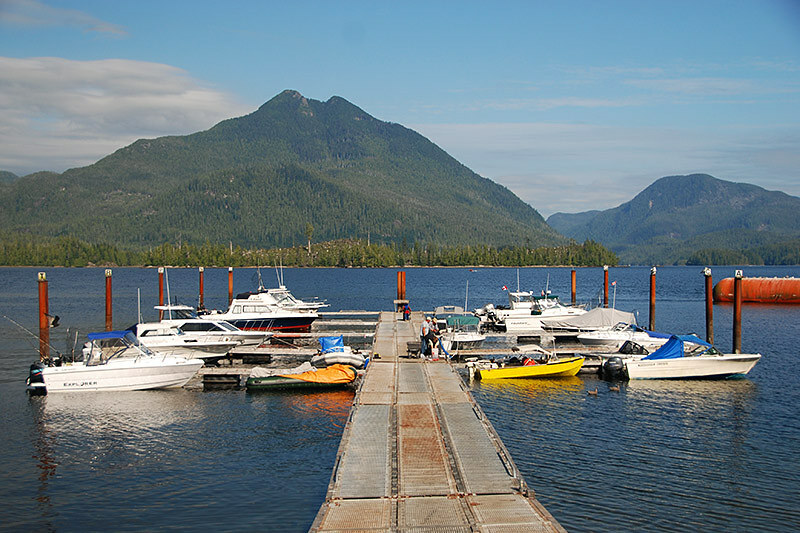 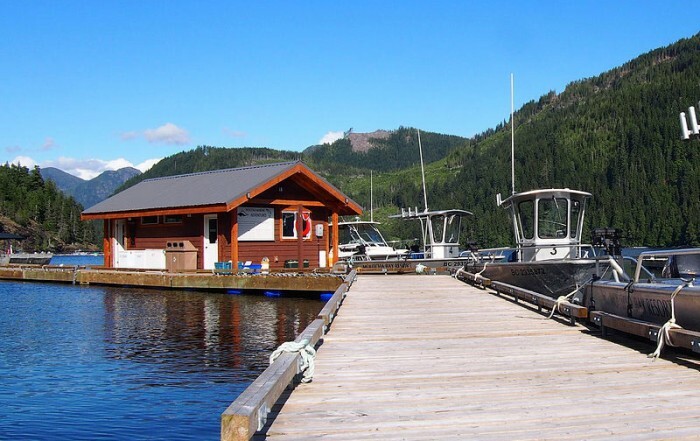 Safety, tranquility and every amenity and service possible are offered to boaters and sailors by marinas in the coastal cruising grounds of BC. 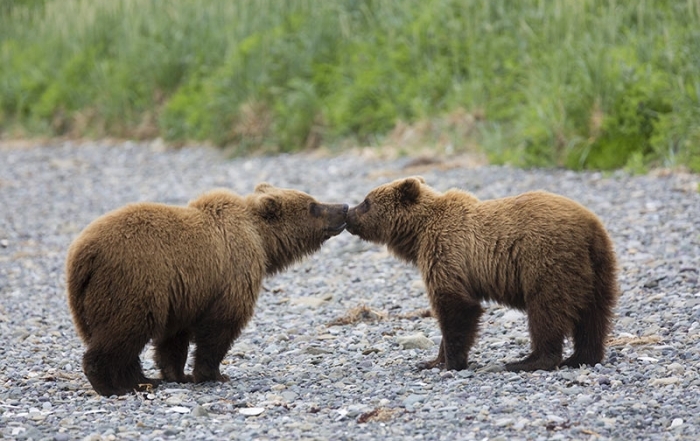 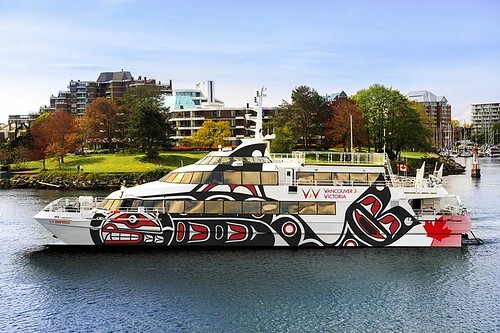 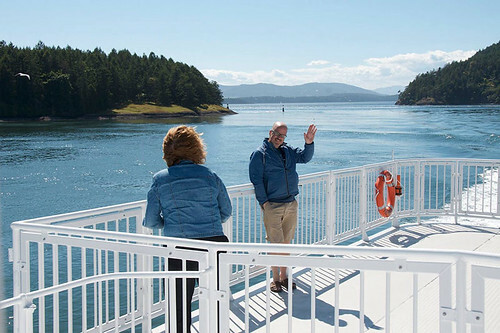 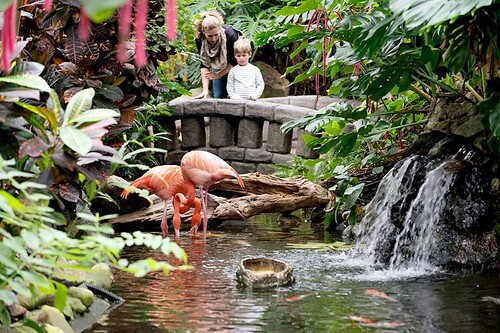 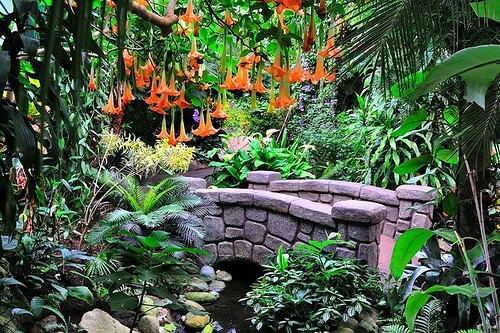 Few cruising grounds can match British Columbia’s coastline for stunning scenery: majestic fjords, half-hidden inlets, hundreds of islands… And to complete this perfect picture – a temperate climate! 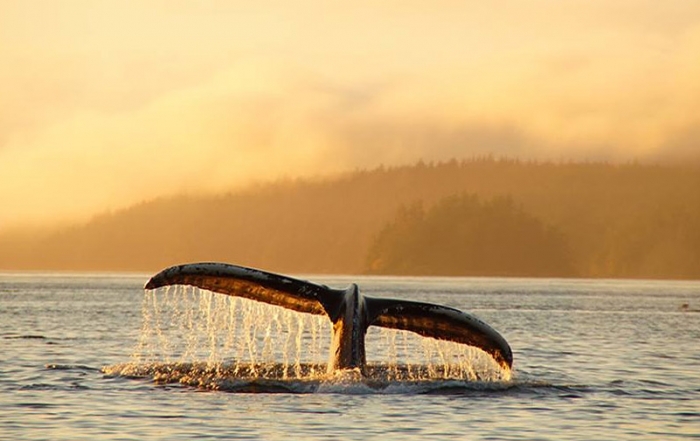 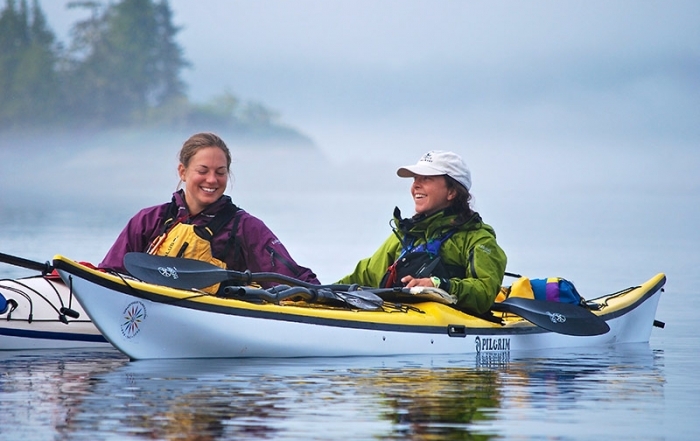 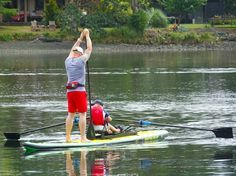 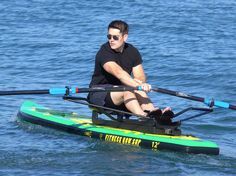 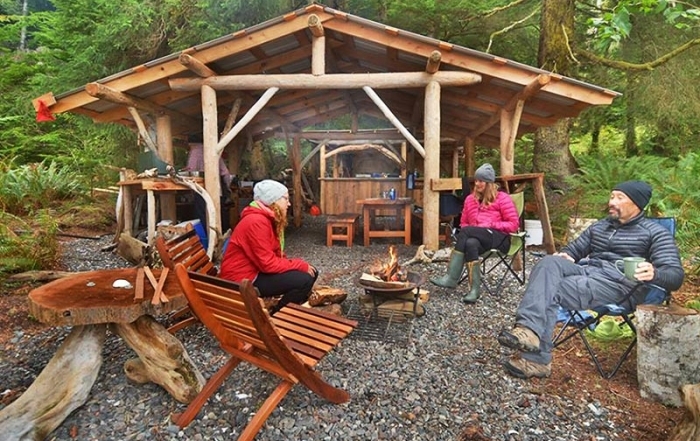 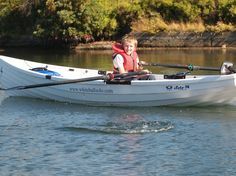 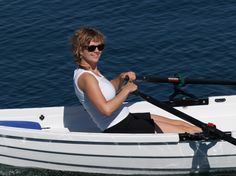 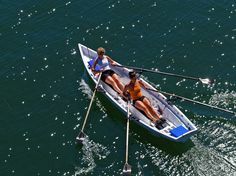 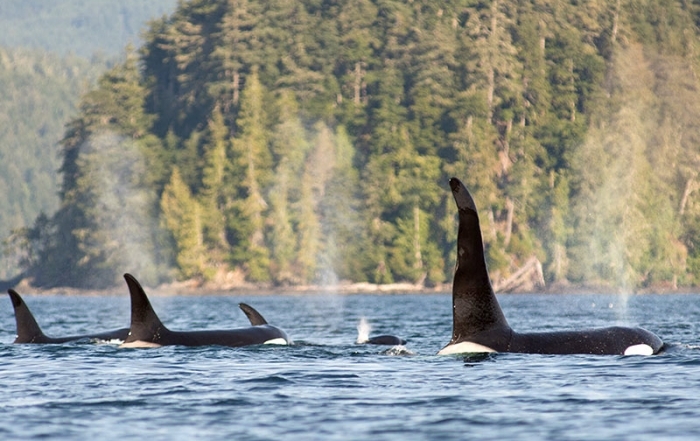 Offshore, explore the sheltered waterways and the popular marine parks nestled amongst the BC Gulf Islands – a dazzling playground for kayakers and pleasure boats, both large and small.